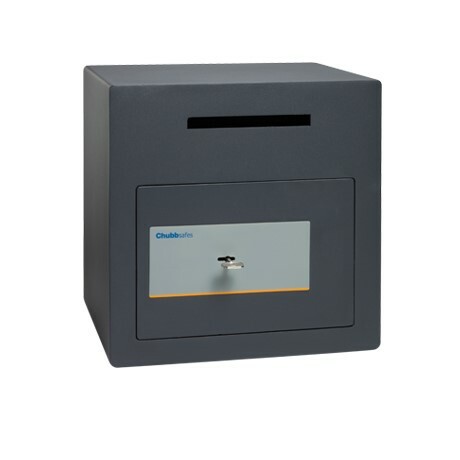 ​Effectively store your small cash deposits in your retail environment. 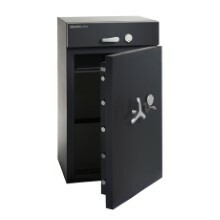 Sigma Deposit from Chubbsafes is a range of deposit safes providing burglary protection. You work in a retail environment in which you routinely need to store small cash deposits. 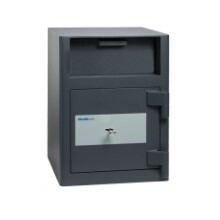 As a result, you want a compact yet effective deposit safe that does not exceed your budget. 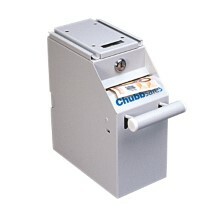 Sigma Deposit from Chubbsafes offers burglary protection for your small cash deposits. This cost-effective range is equipped with added security features to deter theft.